Bill Cosby continues to believe that the sexual assault allegations against him were inspired by racial undertones. Back in September, Cosby’s lawyer claimed that his client was being victimized by “racial bias and prejudice.” On Monday Cosby’s daughter, Ensa made a similar claim saying she believes her father is innocent and “that racism has played a big role in all aspects of this scandal,” Page Six reports. “I can’t say anything, but there are certain things that I look at and I apply to the situation,” Cosby tried to explain. “There are so many tentacles. So many different–‘nefarious’ is a great word. And I just truly believe that some of it may very well be that,” he said circling back to his daughter’s words. Smerconish then pointed out that Cosby’s accusers are both black and white. 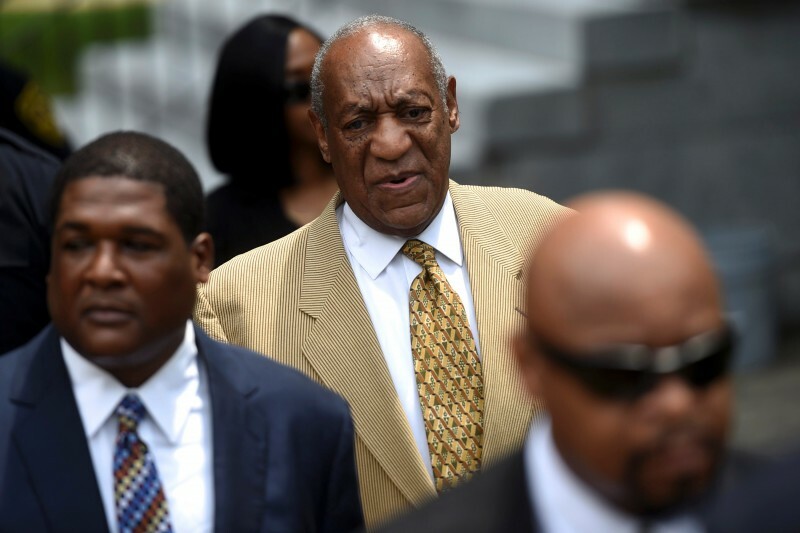 Cosby is facing various allegations from more than 50 women, some of whom claim he drugged and sexually assaulted them. His criminal trial is set to begin in just a few weeks. “The accusations against my father have been one-sided from the beginning,” Esna Cosby said in her statement. “I’ve witnessed my father’s reputation and legendary works be dismissed without any proof,” she added. 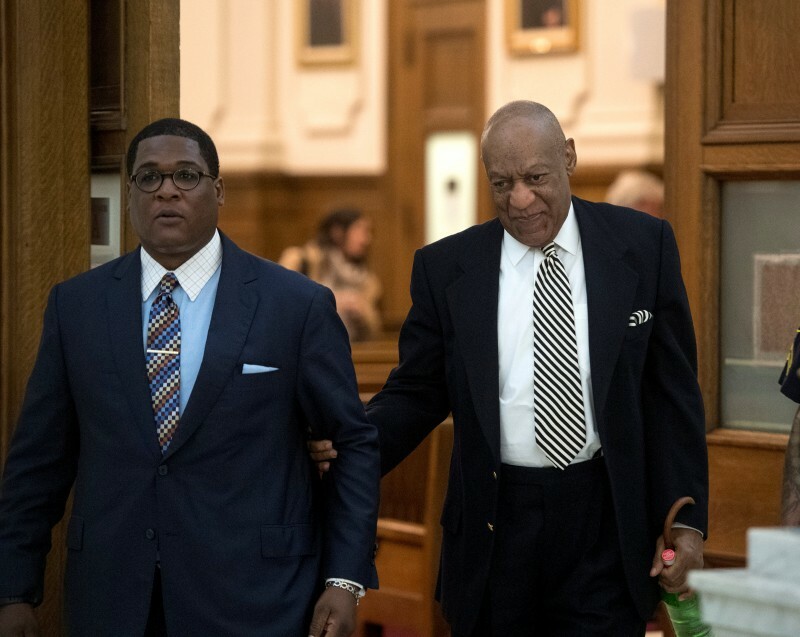 Cosby’s full interview airs Tuesday at 10 a.m. on Sirius XM’s channel 124.